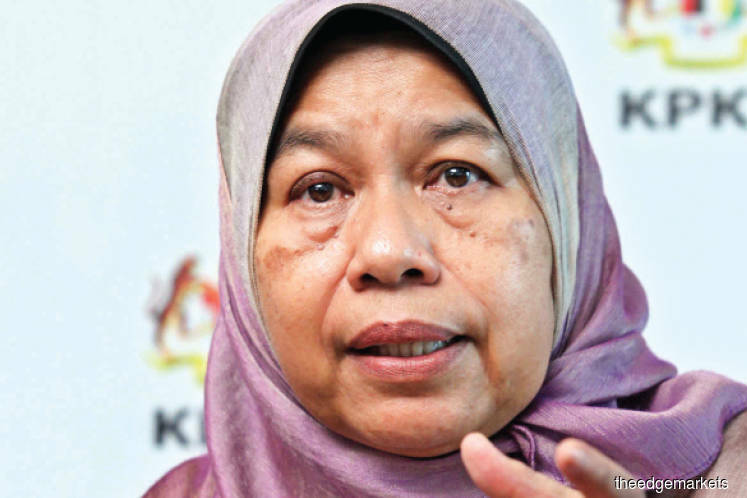 Housing and Local Government Minister Zuraida Kamaruddin said for the purpose, the ministry would be monitoring the progress of construction until the project is completed by the same contractor, Bina Terbit Sdn Bhd. "Insha-Allah, this project will be completed in May 2020 which means it will be delayed by 16 months. "In my opinion, a one and a half years delay is acceptable as some critical projects could be late by up to 10 and 20 years. This is manageable and I myself will see to it that work will resume as soon as possible,” she told reporters at a media conference here yesterday. On Saturday, a group of buyers of the housing project expressed their dissatisfaction as the project’s progress was too slow and it should have been completed in January this year. Zuraida said the RM171 million project which began in January 2017 has 766 units of houses in which 80 per cent have been sold. Currently, the physical development of the project has reached 56 per cent, said Zuraida. Asked if the delay of this project was due to late payment to the contractor concerned, she said the government has paid the contractor RM70 million.